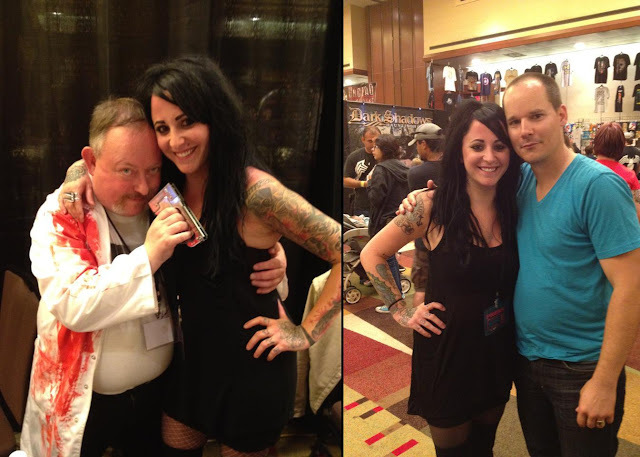 Jill Gevargizian: Texas Frightmare Weekend 2013: EARLY News! 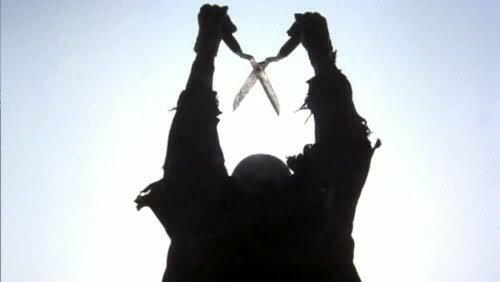 "A trifecta of slasher royalty is coming: Nick Castle (the original Michael Meyers-Halloween), Ted White (Jason Voorhes-Friday the 13th: The Final Chapter) and Lou David (Cropsy-The Burning) will all join us in 2013 at the southwest’s premier horror convention!" The Burning is one of my favorites! Texas Frightmare Weekend will be held at the Hyatt Regency DFW (Dallas-Fort Worth Airport) on May 3-5, 2013. Advance discounted tickets are available now, but only until September 3rd! Click HERE for more info. I went to my first TFW this year and could not have had a better time. It was my first big horror convention. There I met Tony Todd (Candyman), Gunnar Hansen (Leatherface), Norman Reedus (Walking Dead, Boondock Saints) , the list goes on and on. I, also, was introduced to so many indie film makers and saw a lot of their films: Father's Day and the Atron-6 guys, Dear God No!, Bloody Bloody Bible Camp, and Klagger. That experience is what inspired me to start Slaughter Movie House here in Kansas City, where I screen indie horror films. I had no idea this Slaughter Movie House was here! Im so excited now. I just love all horror movies. You are an awesome chick. Awesome! You should definitely come to the next one on November 5th!